The 2018 Ram 1500 remains one of the top choices of Moose Jaw and Southey area drivers in the half-ton pickup truck segment. There are alternative options worth consideration, though, including the 2018 Nissan Titan. While the Titan has some appeal in terms of novelty, it has a higher starting price and doesn’t offer the kind of performance of efficiency found on the Ram 1500. FInd out more here with Crestview Chrysler in Regina, SK. Ram 1500 MPG – Opt for the available 3.0L EcoDiesel V6 engine and you’ll be able to get up to a best-in-class 9.6 L/100 km highway with a 4×2 setup, or 8.71 L/100 km highway with 4×4. 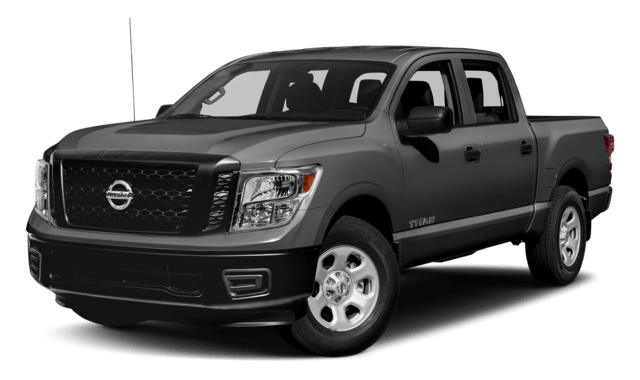 Nissan Titan MPG – The only available engine on the Titan is a 5.6L V8 that is unable to get better than 11.2 L/100 km highway. 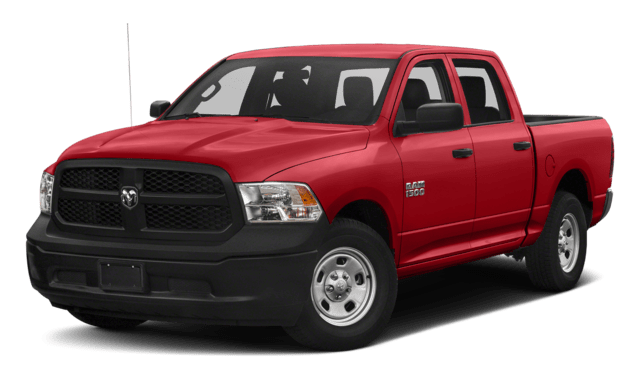 The 2018 Ram 1500 beats the 2018 Nissan Titan when it comes to performance, whether you’re talking horsepower, torque, towing, or payload capacity — and it costs less. Now on sale near Carlyle at Crestview Chrysler, the 2018 Ram 1500 also boasts a tremendous range of premium cabin features, from Uconnect® infotainment to leather upholstery and driver assistance safety features. Explore it for yourself near Humboldt today at Crestview Chrysler, where you’ll be the beneficiary of our exclusive lifetime engine warranty. Find us at 601 Albert Street in Regina, SK, and contact us at (306) 992-2443.